In a large mixing bowl, stir together flour, granulated sugar, baking powder and salt until well combined. Using fingertips, knead in butter and mascarpone cheese until well incroporated. In a medium bowl, whisk together egg, lemon juice, lemon zest and vanilla until well combined. Gently stir egg mixture and cherries into flour mixture, until JUST combined. Dough should be very crumbly and dry. Pat dough into two discs, wrap in plastic wrap, and chill in refrigerator for 20 minutes. Heat oven to 400 degrees F. Coat a large cookie sheet with cooking spray. Place dough discs on floured counter; slice into 8 equal triangles. Transfer triangles to cookie sheet. Bake 15-17 minutes or until golden brown. Transfer scones to a wire rack to cool. To make the glaze, in a medium bowl, stir together confectioners' sugar, mascarpone, honey, lemon zest and vanilla until well combined. Spread glaze evenly on top of scones. 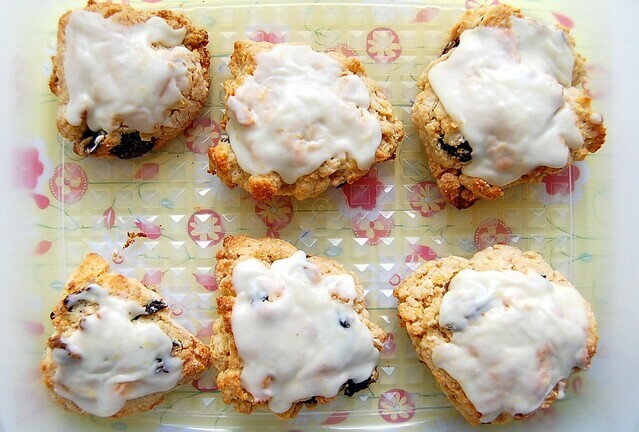 21 comments on "Dried Cherry Scones with Lemon-Mascarpone Glaze"
Love everything about these scones-especially the glaze! If you've never tried Dunkin Donuts Pumpkin Spice coffee, I HIGHLY recommend it!!! I cannot wait for all of your pumpkin recipes...I love pumpkin too! These are gorgeous! I love the combination, too, can't wait to test these little babies out! I hate cleaning also. 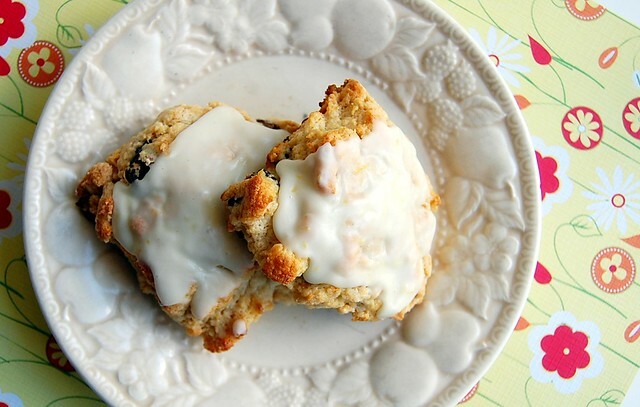 I'd much rather sit at your kitchen table with you and a batch of these scones! I would clean these up just like you cleaned your house(cross my fingers)! What an amazing fall recipe! These look gorgeous! Are dried cherries the same as glace ones? All gooey and syrupy-soaked? Mmmmm, these look super good. I need to give them a try this weekend. Thanks! Wow. This looks gorgeous. I’m looking forward to trying this recipe. Just think how good you will feel when the housecleaningis done. I find after a good housecleaning I feel the way I do after a good workout - accomplished. They look so sweet! That would be perfect for my breakfast, with some tea! I have an addiction to pumpkin too! These scones look yummy. 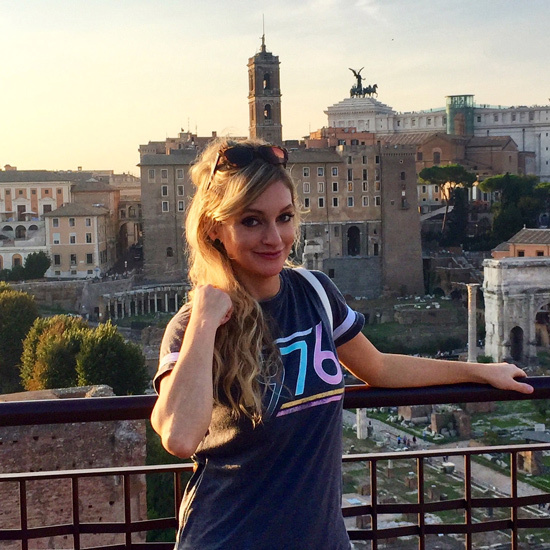 PS - love your photos! 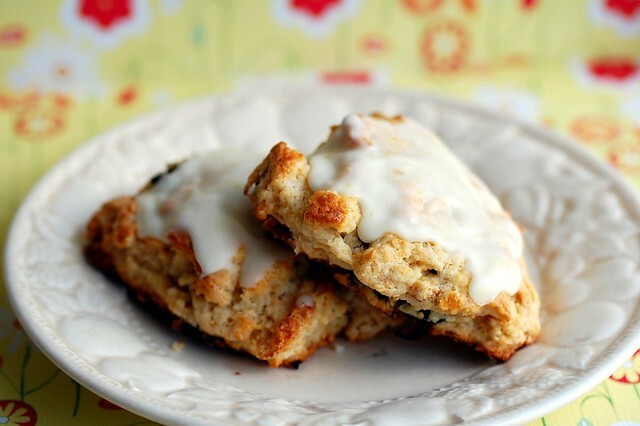 The scones sound delicious (and in keeping with your mascarpone kick)! A question, though, how do you define well-combined in this recipe? I like to see pieces of butter in my scone dough, but did you mix until it was more uniform? Totally with you on cleaning the house. If I didn't have visitors and guests it might never happen. I LOVE the sound of cherry & lemon together. 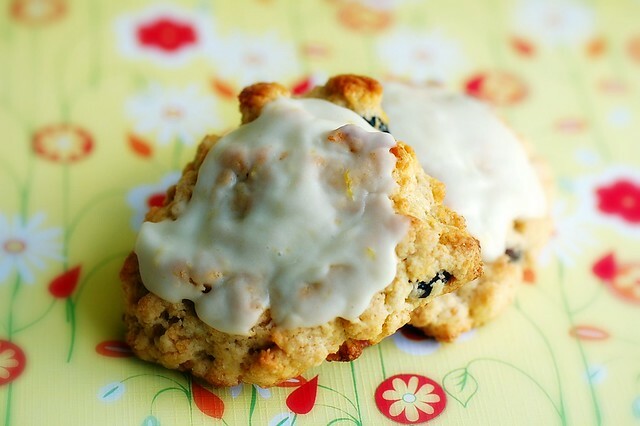 Scones are the bees knees too. Glaze never hurts. Yum. Coco, nope. Just dried cherries. Tom, me too. Lots of butter chunks! Maybe I need to re-phrase that. Hahaha. I judge when I need to clean by how full the trash basket is in the bathroom. Yumyumyum. I love anything cherry. And I have yet to make scones. Next on the list! I have never had a scone in my entire life ... I think I am missing out on something special.